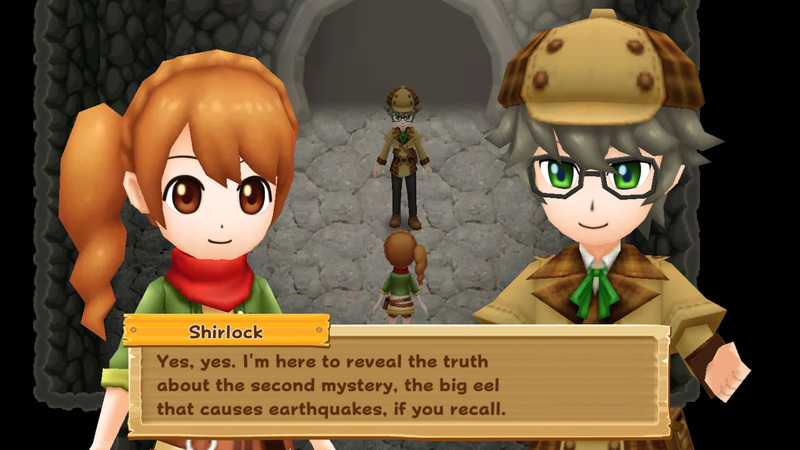 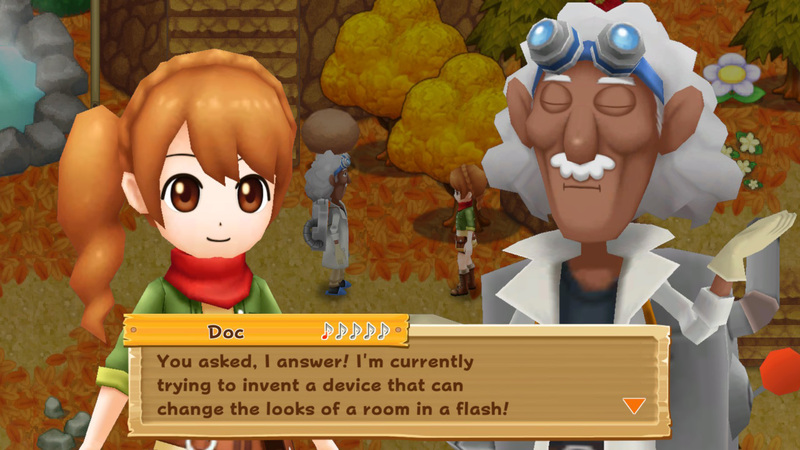 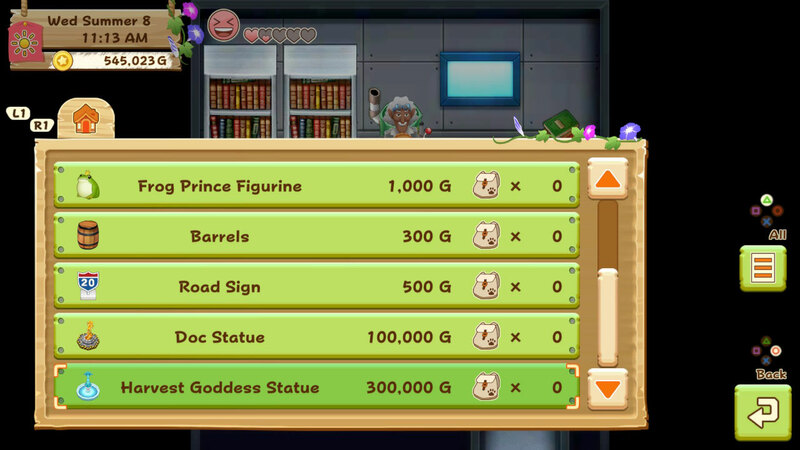 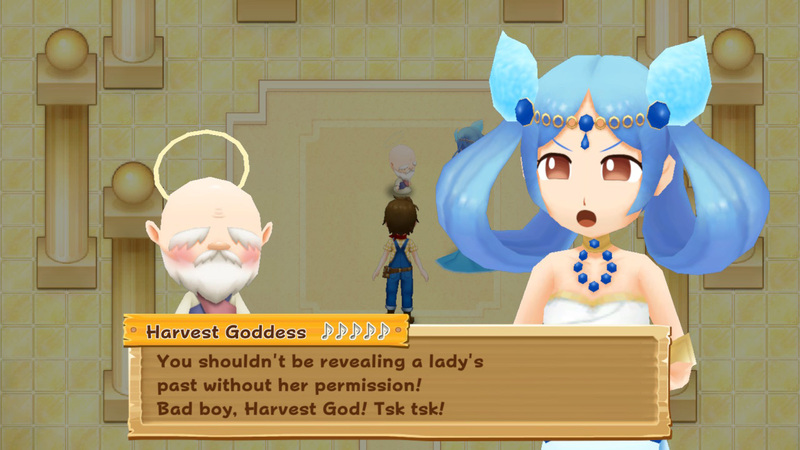 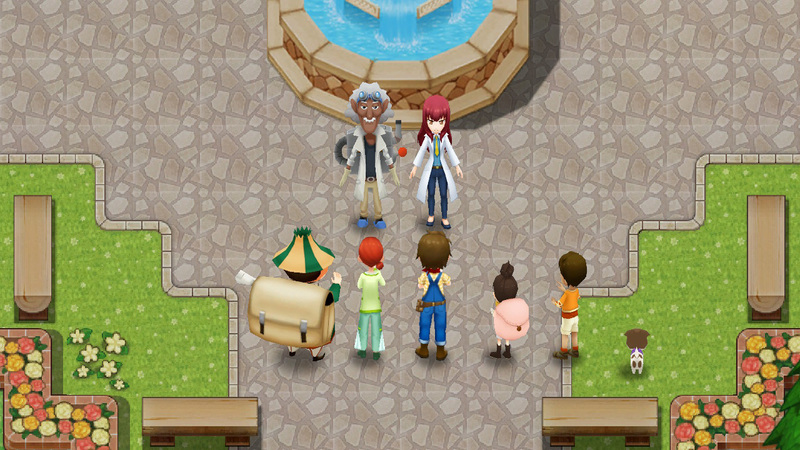 Explore more games and downloadable content for Harvest Moon: Light of Hope Special Edition! 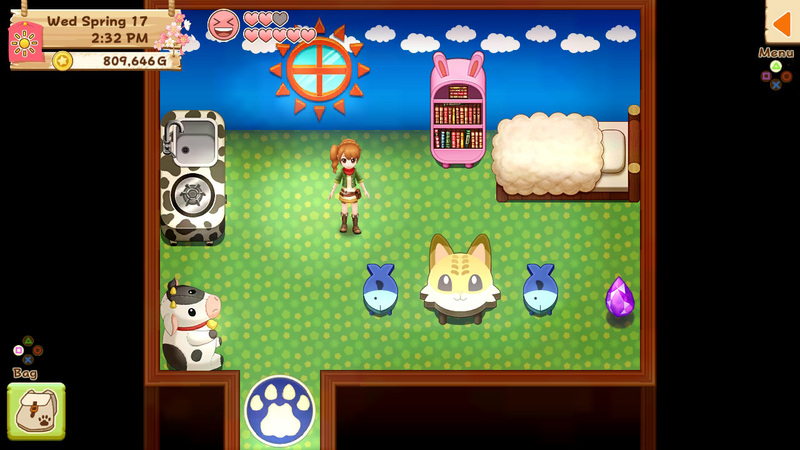 © 2018 Natsume Inc. © 2018 TABOT, inc. 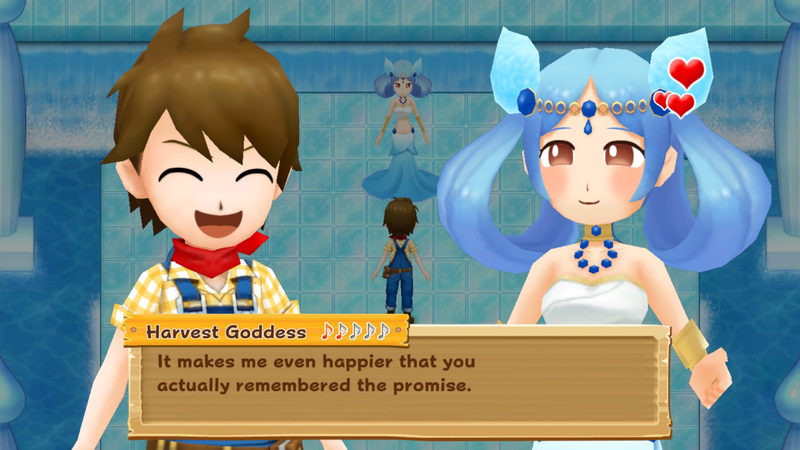 Harvest Moon is a registered trademark of Natsume Inc. 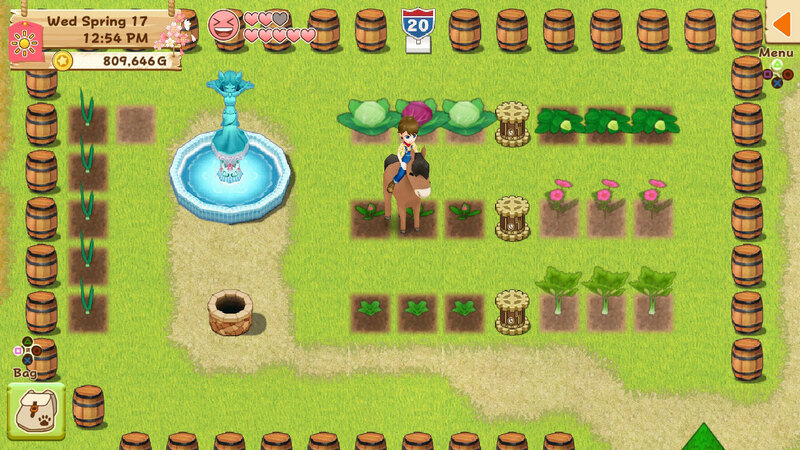 Licensed to and published by Rising Star Games Ltd.